We’ve been trying to compile the perfect pop playlist and we think we’ve finally got it down. Mitch Winehouse was disappointed that Amy didn’t get more of a mention at the Grammys this year. Next up in our Of The Year Awards, we can reveal that the news that shocked you the most this year was… the death of Amy Winehouse. Amy Winehouse’s dad has spoke about what it was like to hear his late daughters new album for the first time. Did Amy Winehouse know she was going to die young? A report has claimed that Amy Winehouse predicted she would die at a young age. Mitch Winehouse’s dad, Mitch, has opened up about her death. 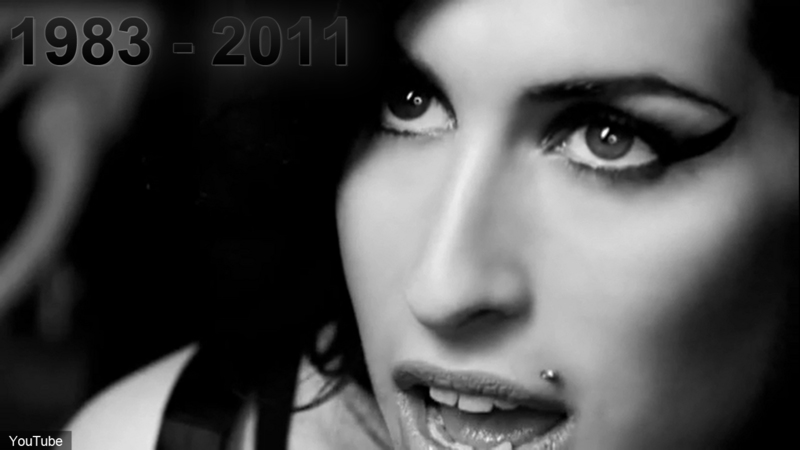 No no illegal substances were found in Amy Winehouse’s system when she died. Green Day have paid tribute to the late Amy Winehouse with a song. Like many artists, Adam Lambert has experimented with drugs. Lady GaGa says she was left shocked and devastated by the death of Amy Winehouse. Amy Winehouse passing away has reminded Katy Perry how grateful she is that her husband Russell Brand overcame addiction. 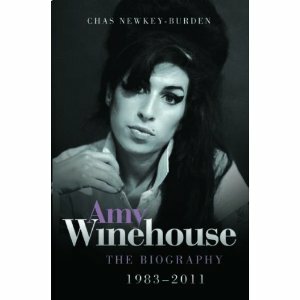 Celeb biographer Chas Newkey-Burden (@AllThatChas), author of the book Amy Winehouse: The Biography , has paid tribute to the late singer. Amy Winehouse has been found dead. Does Amy Winehouse want a baby? A report has claimed that Amy Winehouse wants to have a baby. Amy Winehouse now blames herself for her father’s recent hospitalisation. Reports spilled on how Lady Gaga had reached out to Amy to help relight her career, but Amy has denied all collaboration rumours. Amy Winehouse has allegedly asked her boyfriend Reg Traviss to move in with her, dismissing all cheating rumours at once. Amy Winehouse has taken a fancy to golf so much so that she is holding up her next album so she can spend more time on the green. Amy Winehouse’s boyfriend is a cheat!